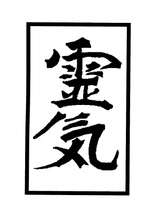 ﻿ ﻿﻿"I Am Life in perfect flow." Reiki (pronounced ray-key) is a natural, multi-faceted, gentle yet powerful healing technique that facilitates the client’s own healing response. 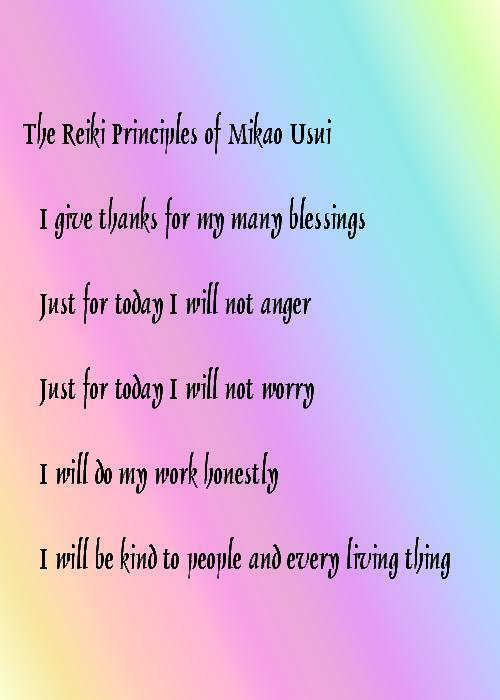 Originating in Japan, Reiki is a combination of two Japanese words rei and ki, meaning Universal (or Source/Divine) Life Energy. Reiki has no time or space restrictions, and can beautifully compliment other alternative therapies and/or conventional medical treatments. It facilitates healing by helping to raise the client's vibrational frequency. Aroma Reiki includes the use of therapeutic grade essential oils during Reiki sessions to enhance the natural balancing and healing benefits of Reiki. For more information on sessions with Reiki Master Therapist, Colleen Akiko, please click on the button below.